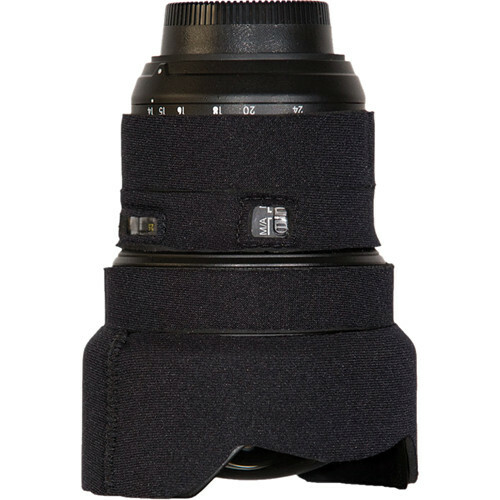 For simplified operation, the cover features two plastic windows for the distance scale and the auto-focus switch. This version comes in a solid black color. This product is made in the USA. Box Dimensions (LxWxH) 8.7 x 4.6 x 1.1"
Lens Cover for Nikon 14-24mm f/2.8 AF (Black) is rated 4.0 out of 5 by 4.